Following on from the success of 2018's Full Moon adventure racing series, Kinetic Events Africa are happy to release our promo video for the 2019 season. 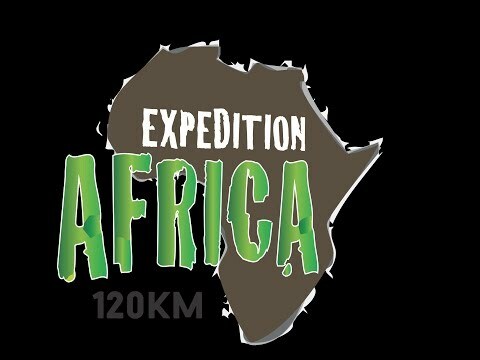 Now known as the Expedition Africa 120km, the 3 race series offers you the same high standard of location, accommodation and participation that the Adventure Racing community of South Africa have come to expect. Known for our family friendly venues, challenging but fun courses, attention to detail and value for money, we invite you to join us on an adventure of a lifetime right here in Southern Africa. Our races are designed to challenge everyone from beginner to pro. Our races are as much about getting you to the finish line as they are about getting you to the start line. Whether this is your first or tenth adventure race, the 120km format will satisfy your need for adventure and prepare you for those greater (Expedition) ambitions. Drakensberg, Kouga and Swaziland, back by popular demand. The same stunning locations but with new courses and areas for you to explore.